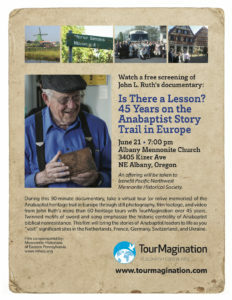 If you have ever travelled with John Ruth on a European Anabaptist Heritage tour you won’t want to miss his 90 minute documentary entitled Is There a Lesson?. During this 90-minute documentary, relive your memories of travelling the Anabaptist heritage trail in Europe through still photography from the 1960’s through decades of film footage to video from John’s more than 60 heritage tours. The four-country tour is linked by the twinned motifs of sword and song, emphasizing the original centrality of the Anabaptist theme of biblical nonresistance. Even if you never went on a heritage tour, this film will help to bring the stories of Anabaptist leaders to life as you virtually “visit” significant sites in the Netherlands, France, Germany and Switzerland. Albany Mennonite Church 3405 Kizer Ave NE Albany Oregon. 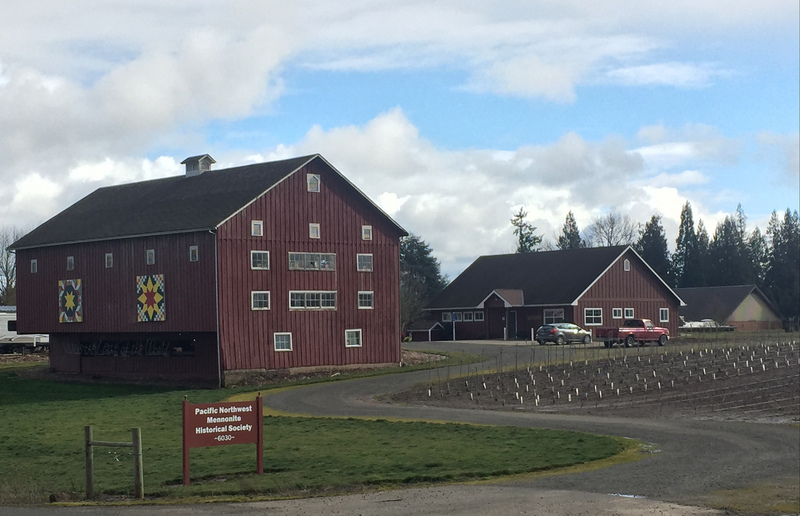 An offering will be taken to benefit Pacific Northwest Mennonite Historical Society. produced by John and Jay Ruth. Guest speaker and Oregon native, Jessie Gingrich Hostetler from Portland Mennonite Church, shared her experiences as an MCC volunteer in Vietnam (1966-68) which included being caught-up in the TET offensive, a turning point in the Vietnam War. Where history (and your story) matter. 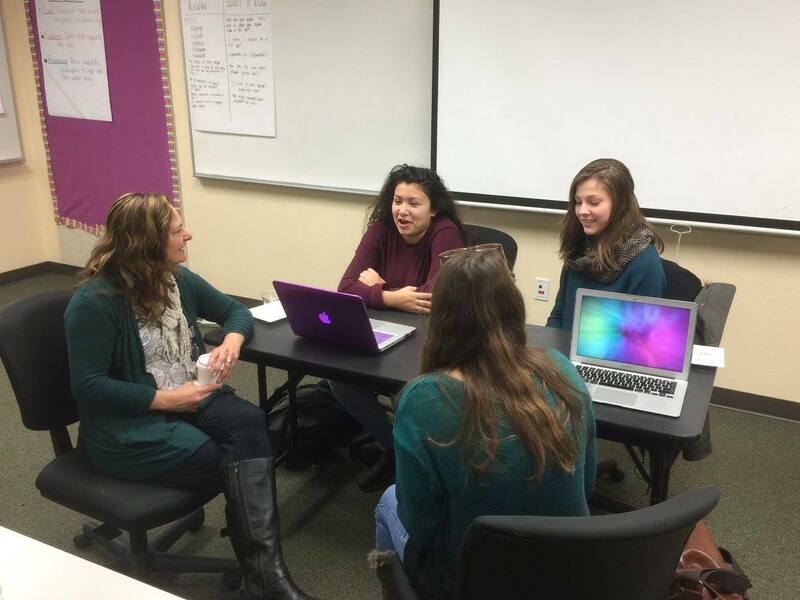 Founded in 1988 as Oregon Mennonite Historical and Genealogical Society. The change in name reflects a refocus in our mission to serve the Mennonite Community in the Northwest. 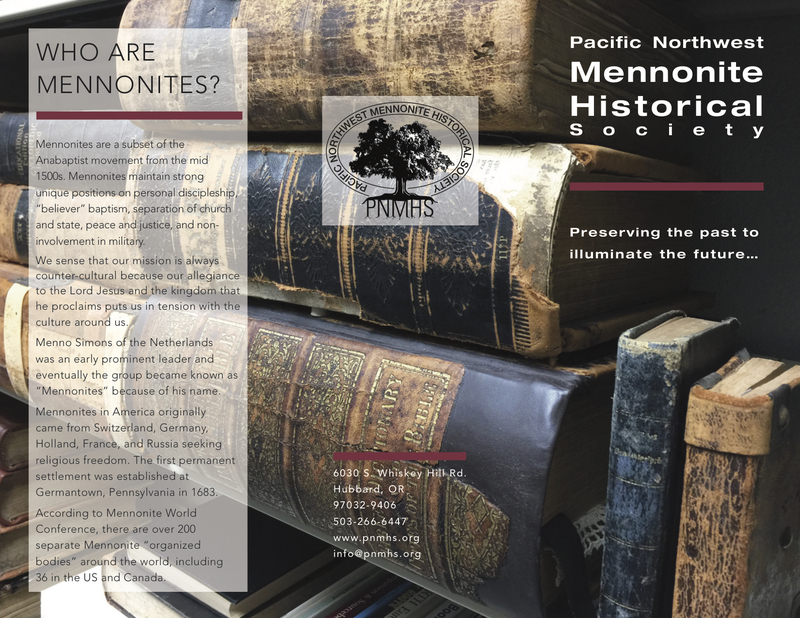 Pacific Northwest Mennonite Historical Society seeks to collect and preserve historical materials and to celebrate the heritage of Mennonites in the Pacific Northwest in order to educate, inspire, and witness to the church and broader community. Pacific Northwest Mennonite Historical Society collects and preserves historical materials to document and celebrate the heritage of Mennonites in Oregon, Washington, Idaho, western Montana and Alaska. Our archival collections include personal, congregation, conference, and institution history, and collections of family histories, personal papers and community documents. We host public events featuring speakers on various facets of Mennonite history, fellowship and genealogy. 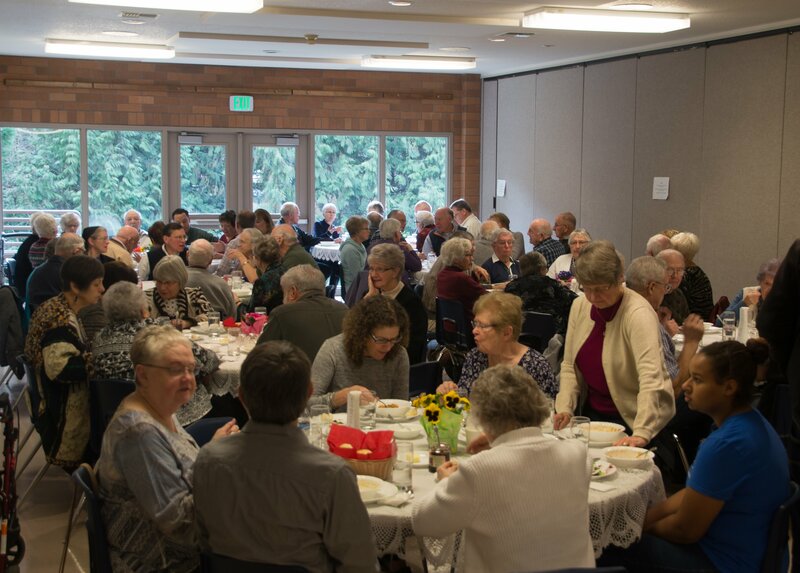 PNMHS is the official depository of churches belonging to the Pacific Northwest Mennonite Conference. Mennonites are a subset of the Anabaptist movement from the mid 1500s. Mennonites maintain strong unique positions on personal discipleship, “believer” baptism, separation of church and state, peace and justice, and non-involvement in military. We sense that our mission is always counter-cultural because our allegiance to the Lord Jesus and the kingdom that he proclaims puts us in tension with the culture around us. Menno Simons of the Netherlands was an early prominent leader and eventually the group became known as “Mennonites” because of his name. Mennonites in America originally came from Switzerland, Germany, Holland, France, and Russia seeking religious freedom. The first permanent settlement was established at Germantown PA in 1683. According to Mennonite World Conference, there are over 200 separate Mennonite “organized bodies” around the world, including 36 in the US and Canada. 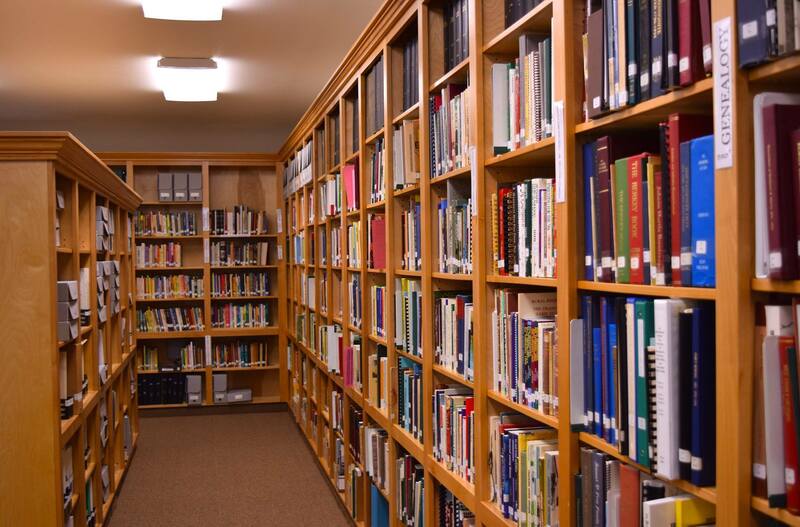 The Pacific Northwest Mennonite Historical Library has a 3000+ volume collection including an extensive genealogy section and books authored by Mennonites. There are also books about Mennonite theology, issues and history. You are invited to visit our library (call for hours) or you may explore the collection by searching our online catalog that is updated regularly. Visit this page to learn more about our online library catalog. 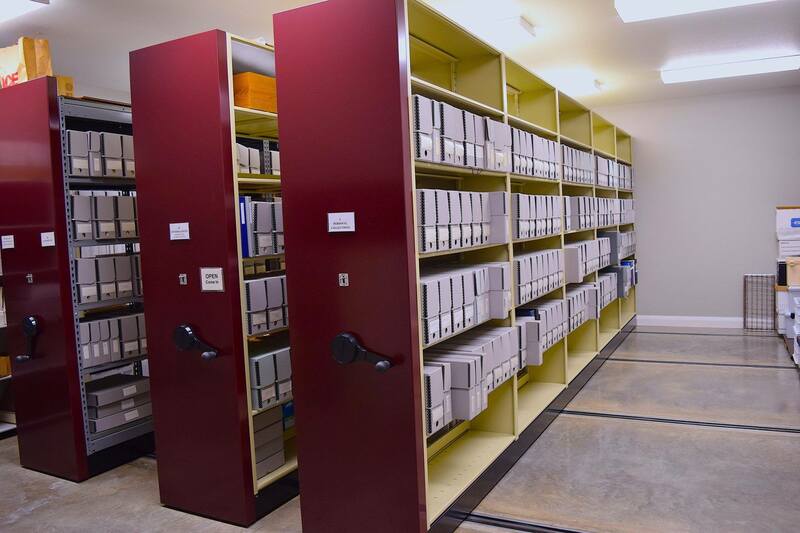 Our more extensive collections have been sorted, organized and described according to Describing Archives: A Content Standard (DACS) with their Finding Aids entered into Archives Space. 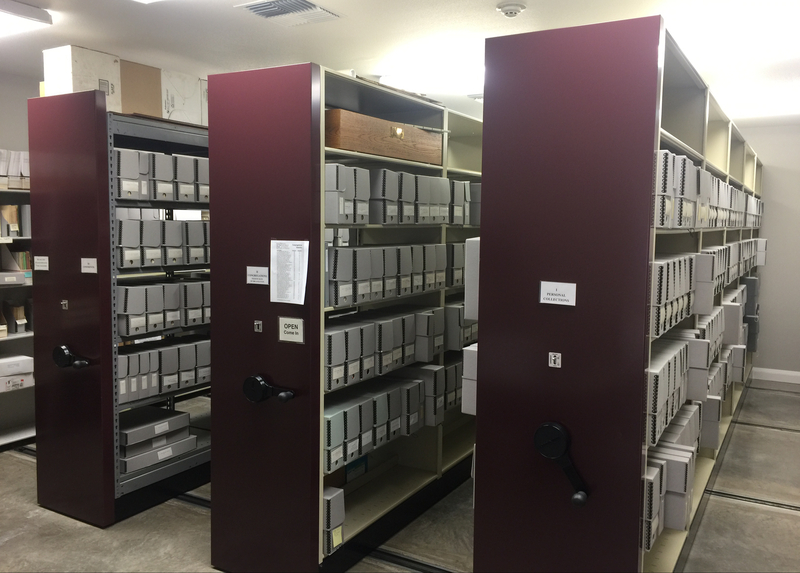 These Archived Collections are stored in a climate controlled archives room and arranged in these categories: Personal, Congregation, Conference, Institution, and Miscellaneous. Our collection is a subset of the Mennonite Archival Commons Historical Archives located in Goshen, Indiana and Newton, Kansas. We have numerous smaller, but equally interesting and important collections which you may view at this link.